Many people enjoy collecting jewelry for its beauty and rarity. 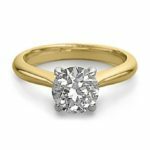 Jewelry auctions provide a great opportunity for collectors to purchase high-quality items at a reduced rate. However, before attending a live jewelry auction or placing bids electronically on one of the many jewelry auctions hosted at iCollector, it is important to be aware of the ways in which diamonds and precious metals are rated. Being able to asses the quality of a piece for yourself will greatly improve your jewelry savvy and prevent you from overpaying for pieces at auction. 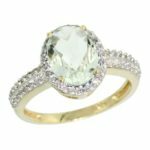 The pinnacle of all gemstones, diamonds are prized for their brilliance and durability. Diamonds are the hardest stones in existence and are often featured in a variety of jewelry types from necklaces and bracelets to engagement rings and brooches. All diamonds are different and their natural color, shape, size and clarity all have an effect on their value. The Gemological Institute of America and the American Gem Society have each developed standardized systems of rating diamonds based on clarity, color, cut and carat. Clarity: Refers to the existence of internal or external markings known as inclusions and blemishes. They are very common attributes of diamonds but can usually only be seen under magnification. 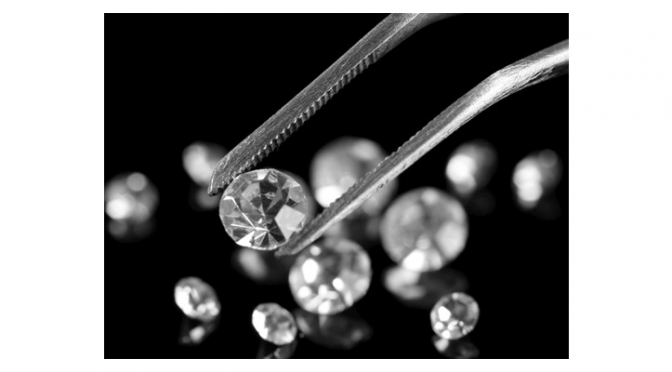 The highest clarity rating on AGS scale is 0, which corresponds to Flawless/IF on the GIA scale. 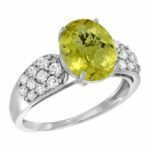 Color: Diamonds are naturally found in a range of colors from white to yellow. Completely colorless stones are the most rare. The AGS scale goes from 0 (colorless) to 10 (light coloration) while the GIA scale uses alphabetical denotations from D-Z, with D representing colorless. Cut: The precision of how a diamond was cut will determine its final look and ultimate value. 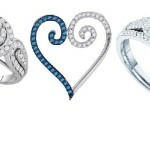 AGS rates a diamond's cut from 0 to 10 while GIA uses distinctions of Ideal, Excellent, Very Good, Good, Fair and Poor. Carat: While the previous three determinations involve a bit of subjective judgment, carat is a completely objective measurement. It refers to the size of a diamond and is a measure of mass. One carat is equal to 0.2 grams. Gold, silver and platinum are the three most common precious metals that one will encounter in jewelry. Gold is a very soft metal and is therefore often mixed with sturdier materials to create long-lasting jewelry. The purity of gold is also measured in karats, with 24 karats denoting pure gold. The purity of platinum and sterling silver are measured in parts per thousand. Silver is typically 925 ppt while platinum is often in the 900 ppt range. 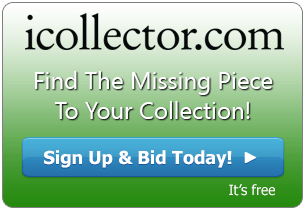 Be sure to put your jewelry-rating skills to the test on one of iCollector's many online jewelry auctions.